We are so excited to be featuring our Chief Operating Officer, Nadia Wagner! With twenty years of experience in the industry, Ms. Wagner has held multiple positions in various aspects of commercial real estate including marketing, administration, operations and management. 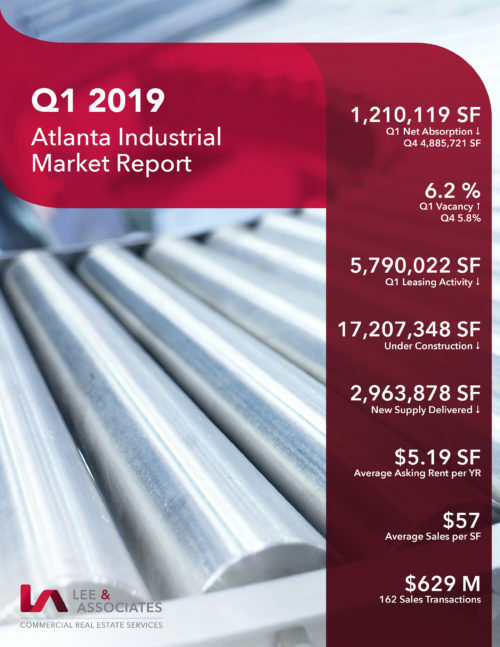 As COO of Lee Atlanta, Ms. Wagner sets company goals and policies by reviewing statistics about quality and efficiency of workmanship. She supervises the staff and evaluates the success of the firm’s policies and procedures. 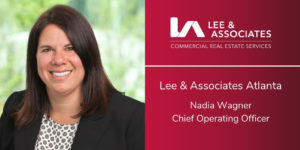 We are so lucky to have Nadia on the Lee & Associates Atlanta team! Click HERE to read more about Nadia.